Aww, Junie Moon is closed on Monday and I went there that day. But I could enjoy watching sweet Blythe display. 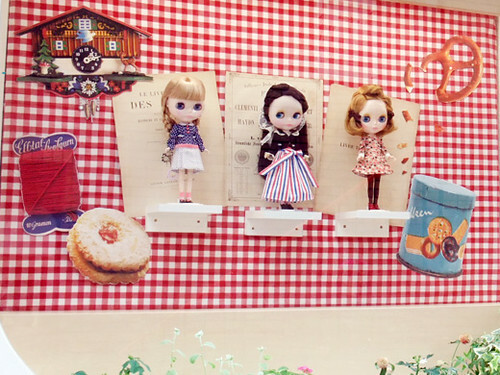 Not only Blythe dolls, “Otome-Kokeshi” are really cute too! I know there is a Barbie display in Tokyo too! 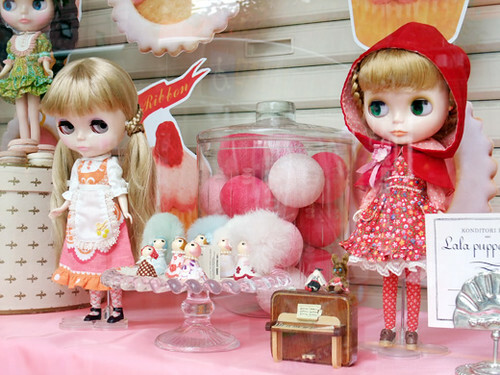 Blythes are sooo cute, love them so much! What a pitty the store was closed, but this pictures are worth the trip! Thank you so much for showing them to us! 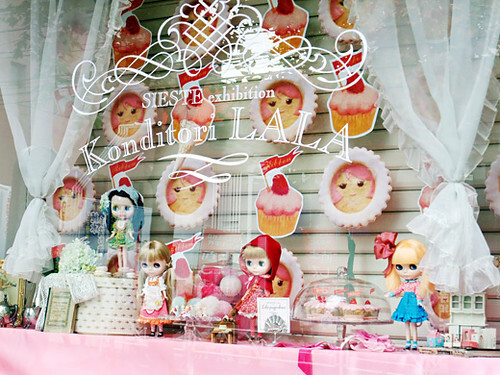 Oh ♥____♥ my favourite shop in Yokohama!!! what a lovely display! Thank you for sharing!